We then routed the audio stream out and back into the PC with the RAVENNA virtual sound card. So we had two devices with two different streams. Its then a snap just to connect that audio at the destination device. 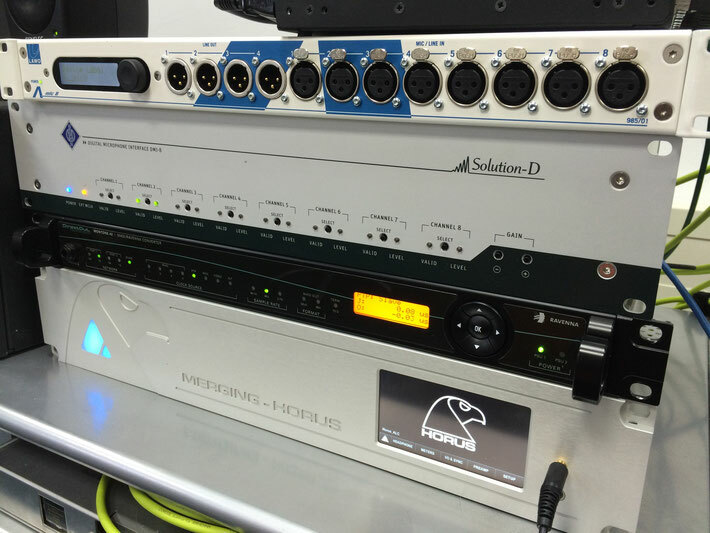 Reeling from the success of connecting up the Horus, in and out we thought we’d add some more devices to the network. 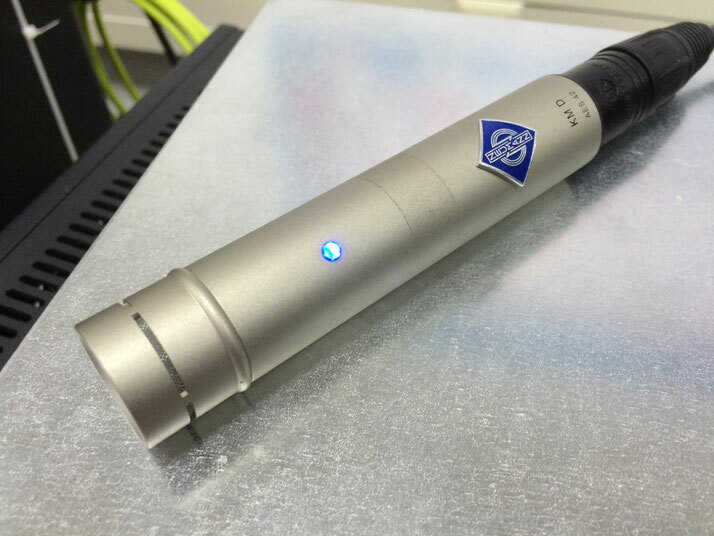 Given our love for expensive things, we got hold of a Neumann KMD digital microphone. 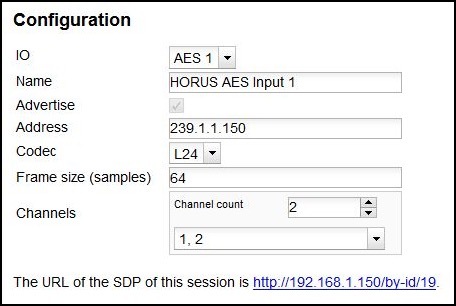 We accessed the DMI-8 webpage and created an AES67 compatible stream and we sent that back to the PC running RAVENNA virtual sound card. 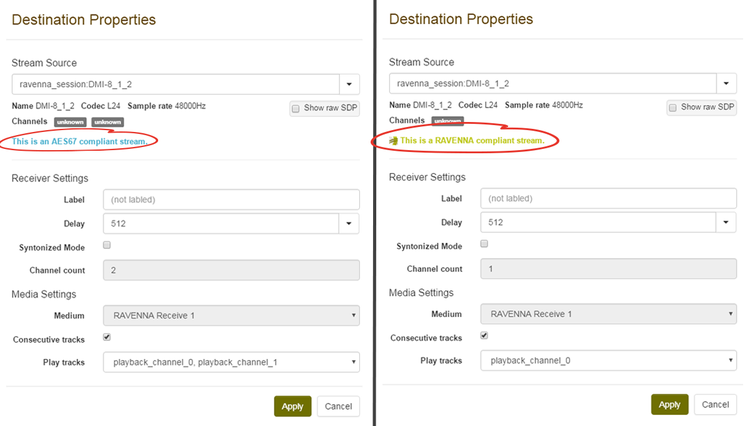 So we now have different audio channels on different devices, running both RAVENNA and AES67 streams simultaneously.